In one of my favorite business books, Made to Stick, the authors describe a very important concept: the Curse of Knowledge. 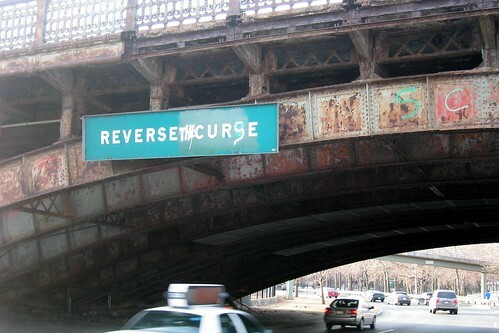 This Curse affects everyone at some point. Once you gather enough knowledge about something, it’s very difficult for you to imagine someone else having none of it. The example in the book is of one party using their hands to drum out a song, which only they know. The person across the table from them has to guess what song they’re playing. The drummer, they discovered, is fairly certain the guesser will get it right…but they rarely do. Why? Because the drummer is hearing the song in their head, so the beat makes perfect sense to them. The guesser doesn’t have this Curse of Knowledge, and struggles to make sense of these random slaps on a tabletop. This is an easy calamity to suffer from in tech. You know your product inside and out and you can’t understand why anyone would EVER have trouble finding the Admin Console, or exporting their data, or activating the flux capacitor. You know where these things live, and thus you assume they’re easy to find. That’s why new hires are such a blessing. Before you give your new hires a tour or product rundown, ask them to use your product as a newbie and write down their “virgin” feedback. What are they confused by? What did they miss when exploring the product? What did they misunderstand? This is priceless feedback…and because they’re on the payroll, they’ll do a more thorough job than a random tester. Take their feedback to hear – and don’t take it personally – and you’ll get some great, actionable insights from every new hire. Curse photo courtesy of Wally Gobetz.